July 2017 transportation trends reveal the ways in which companies are seeking to convenience people’s lives. The freight industry of today is also evolving rapidly. 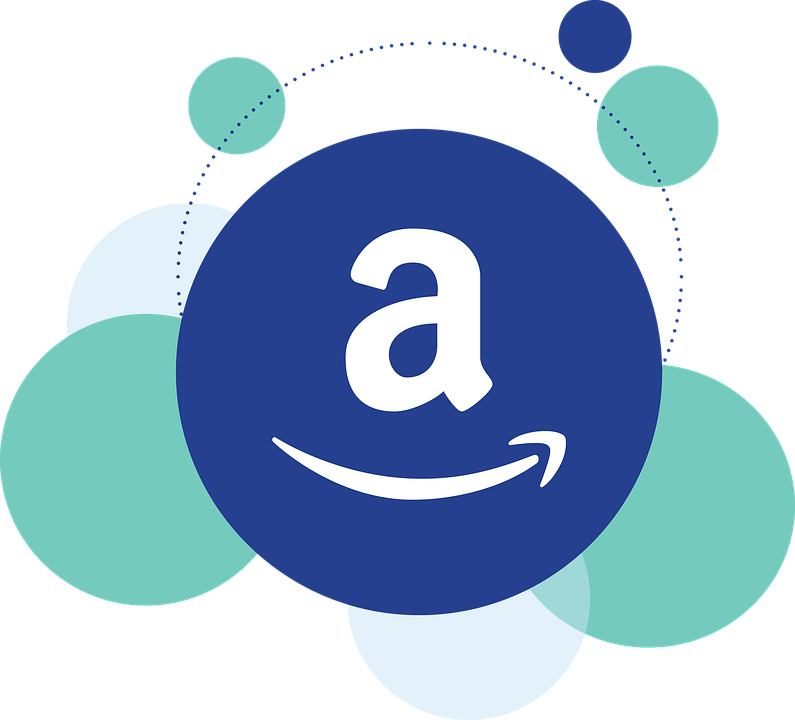 It is no longer bound by the traditional constraints of the economy, and Amazon is gearing up to begin expanding to be the best of the global freight shipping providers. As a result, your company needs to think about these transportation trends and how you can prepare to respond to them as soon as possible. Amazon is pending the purchase of Whole Foods for $13.7 Billion. Amazon will become a major shipper of the difficult market of fresh produce. This new player could mean serious changes for other produce shippers. The trend toward more advanced automated drive technology is slowly moving into the trucking industry. Drivers share mixed reviews. Some are optimistic that the technology will improve safety, while others are concerned about the reliability of the equipment. In a “UPS Pulse of the Online Shipper” study, it was found that avid shoppers are making 12% more purchases in 2017 compared to 2016. These online orders are greatly affecting LTL carriers. Weak shipping volumes and pricing for transportation carriers in 2016 resulted in a decrease in total U.S. spending on logistics. In 2016, spending was $1.39 trillion, compared to a $1.41 trillion in the previous year – a 1.5% decrease. Just in time for the holiday, gas prices were at an all time low of $2.26 per gallon.